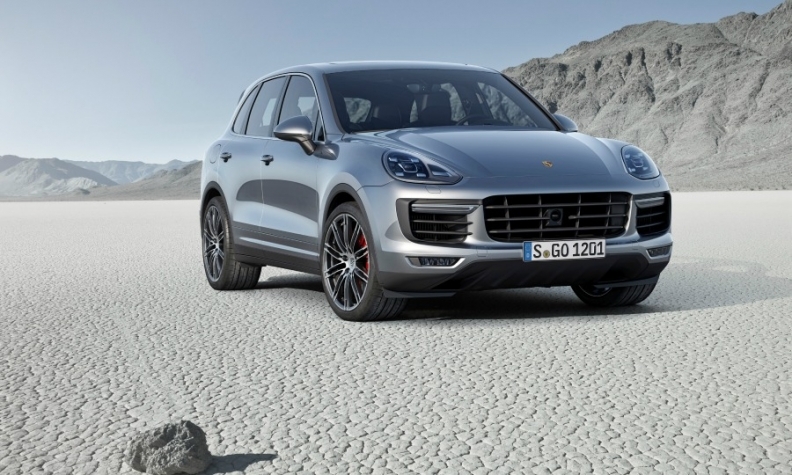 Porsche Cayenne bodies-in-white are built at VW's Slovak plant. PRAGUE - Workers at Volkswagen Group's factory in Slovakia voted to strike starting next Tuesday over demands for a higher wage rise. The plant in Bratislava builds VW, Audi, Skoda and Seat models, as well as Porsche and Bentley bodies-in-white. The union expects majority participation in the strike, leading to a production stop, union officials were quoted as saying in local media. The union said in a statement the strike would be unlimited. VW's Slovak unit said last week that union demands for a 16 percent pay hike were unacceptable. The company has offered a base pay rise of 4.3 percent, along with a one-off payment of 350 euros and other bonuses.